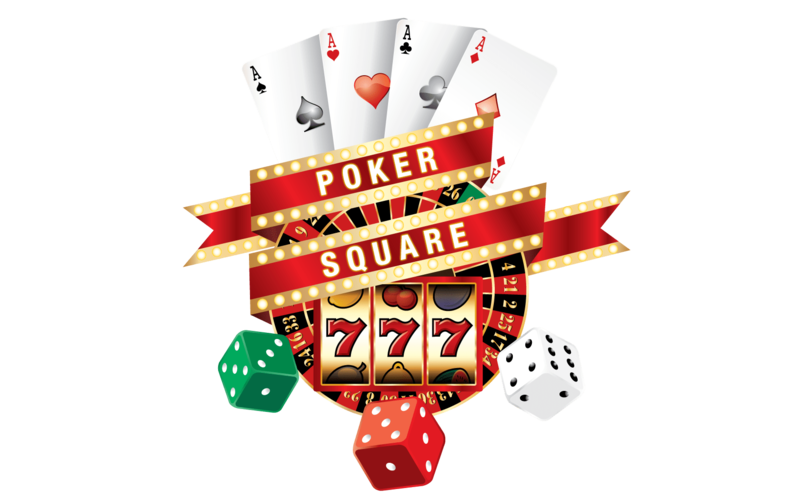 Enjoy the same great Poker Square experience like never before for absolutely free. Never wait for action. New games, New Table, New stacks. Don’t miss out! 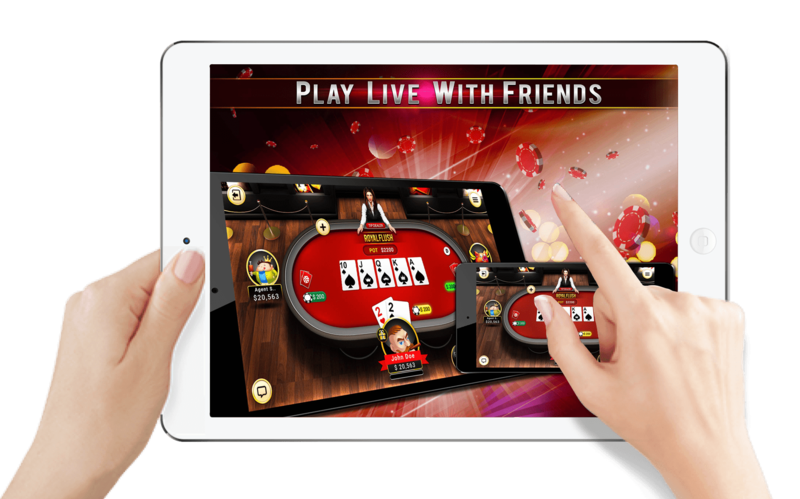 Play Poker anytime, anywhere - Play the most famous Texas Hold'em like never before on Poker Sqaure Mobile App - directly on your mobile device! The glory of the leaderboard awaits you! Poker’s best prizes and rewards are waiting for you at Poker Square. See the Special Special Offers page for more details. 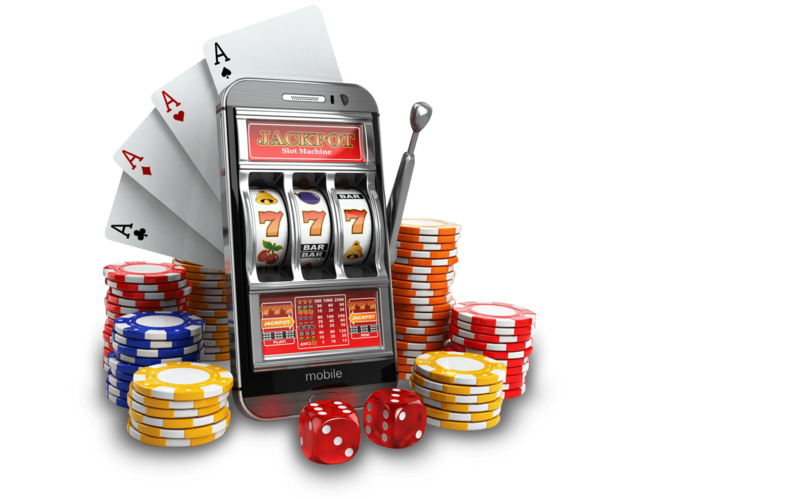 Every player has the chance to win exciting bonuses to keep the game on. There’s no cost, and no limit to the fun you could be having on PokerSquare.com. Join millions of users around the world and prove your skills. Whether you are newbie or intermediate player, you will get chance to master the skills of Poker and go to pro table in no time. Be the part of the elite group and fight for the Master title.